Twenty years ago, Dalhousie’s School of Business introduced a mandatory co-op program where each student would require three work term completions to graduate. 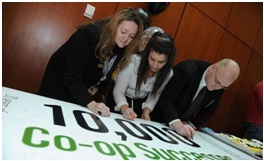 Now, 10,000 co-op success stories later, the decision proved to be a good one. On Thursday, Nov. 24, faculty, staff, employer partners and students gathered at the Rowe Management Building to celebrate 10,000 successful co-op graduates from Dalhousie’s Faculty of Management. Veronica Baker, a fourth-year commerce student, completed her first work term at the accounting firm KMPG and her second two at Emera. She says graduating with a year’s worth of professional experience allows students to draw on real-life examples during class discussions and network with colleagues in similar industries. “There were times while working at KPMG that I spoke with students working towards their CA (chartered accountant) designation,” she says. “I was able to learn so much more about the specific process than what is taught in school – it was great to speak with someone going through something I was working towards.” There were also a few surprises along the way. “Before I started working, I never realized how much soft skills are valued in the workplace,” she says. “I’m a pretty positive person and I didn’t know that would be appreciated in the work place and just being yourself is how you truly shine.” After graduation, Ms. Baker will work towards her CA designation at KPMG Halifax, an opportunity that stemmed from her first work term. Jason Wong, a fourth-year commerce student, completed his most recent co-op with Make-A-Wish Foundation, Atlantic Provinces. He agrees that work terms let students apply classroom lessons with workplace situations and says the opportunities that come from working at a particular place are sometimes invaluable. 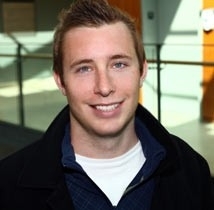 “After graduation, we might all know what a supply and demand curve is, but learning how to use it to maximize growth and efficiency is equally as important,” he says. Our award winning, innovative, partner-driven approach to management education attracts prestigious employers and the highest caliber of individuals to our program from across Canada. The Corporate Residency Master of Business Administration program prepares talented and committed young professionals to manage with integrity and make a difference. 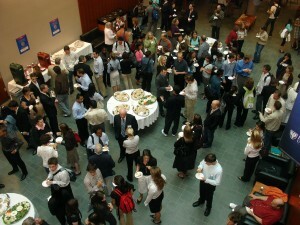 Starting in July of each year, our 22-month full-time program integrates top employers throughout the academic process. Through an 8-month corporate residency (paid internship), students engage in valuable learning and career development with top employers across the country. Our program serves as an effective recruitment tool for you where you can attract the best and brightest students to your talent pipeline. 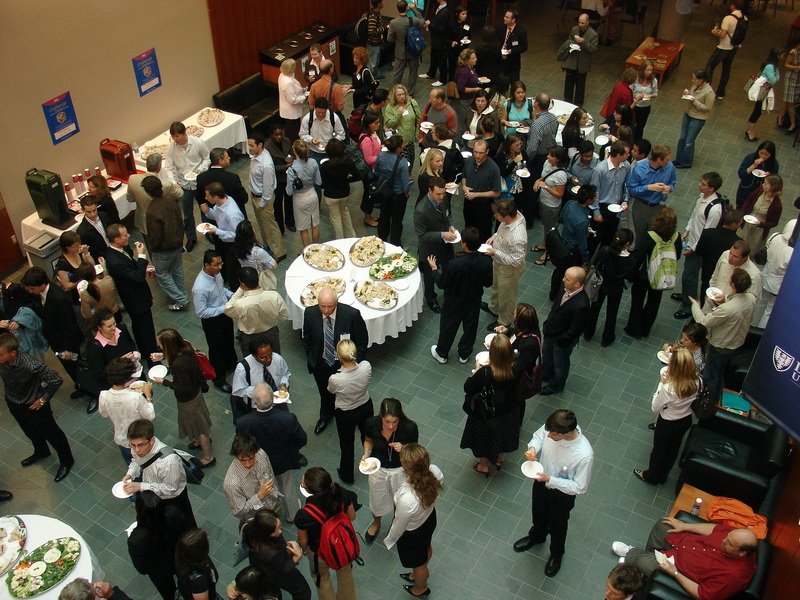 CRMBA internships take place from January-August each year and can add tremendous value to your organization. Over the past two years our students have held positions in the areas of marketing, finance, international business, business development, government, project management and consulting. Our program is in now in its third year and we are proud to report that 90% of our first graduating class have been hired, with 82% receiving full-time employment offers from Canada’s top employers before they graduated. We encourage you to contact us to access our exceptional CRMBA students and take advantage of the services of the Management Career Services team. For more information regarding the CR-MBA program, contact CR-MBA Manager Ally Howard at (902) 494-5516 or A.Howard@dal.ca. The Bachelor of Management program has added an optional 8-12 month internship, commencing in May of each year after the completion of the third year of the program. We believe the completion of 3 full academic years leads to meaningful and impactful contributions to participating organizations. Internships are a great way to provide students with the ability to apply a large knowledge base that will cater to your organizational needs. This innovative and interdisciplinary program offers seven majors including focuses on globalization, public sector, sustainability, leadership & organizations, environmental resources management. Students develop an invaluable skill set that incorporates managerial concepts usually reserved for the graduate level. 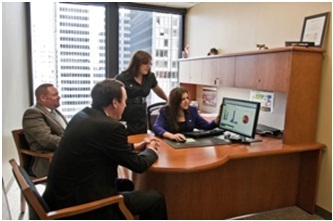 They are also equipped with the sophisticated decision-making skills necessary for leadership and management positions. Because the program incorporates aspects of business, environmental studies, information management and public administration, our students are knowledgeable in many fields, flexible and skilled in good decision making. Our programs are accredited by AACSB International, an organization that represents the highest standard of achievement for business skills. Only 15 per cent of the world’s business schools hold this distinction, giving Dal graduates a competitive edge. Complement your graduate recruiting strategy by utilizing our internship program to identify, mentor and evaluate future talent for your organization. For more information on the Bachelor of Management Internship Program feel free to contact Career and Recruitment Specialist Jessica MacKenzie at (902) 494-8511 or J.MacKenzie@dal.ca or Career and Recruitment Specialist Robert Wooden at (902) 494-6688 or Robert.Wooden@dal.ca. Each year Management Career Services welcomes the opportunity to acknowledge our co-op employers through our Employer Recognition Awards. Students are invited to nominate those employers who have provided a great work and learning experience over their co-op term. We host this recognition ceremony each year in March during the National Co-op Week. The Management Career Services team also recognizes organizations that have consistently supported the students of Dalhousie University’s Bachelor of Commerce Co-op program. 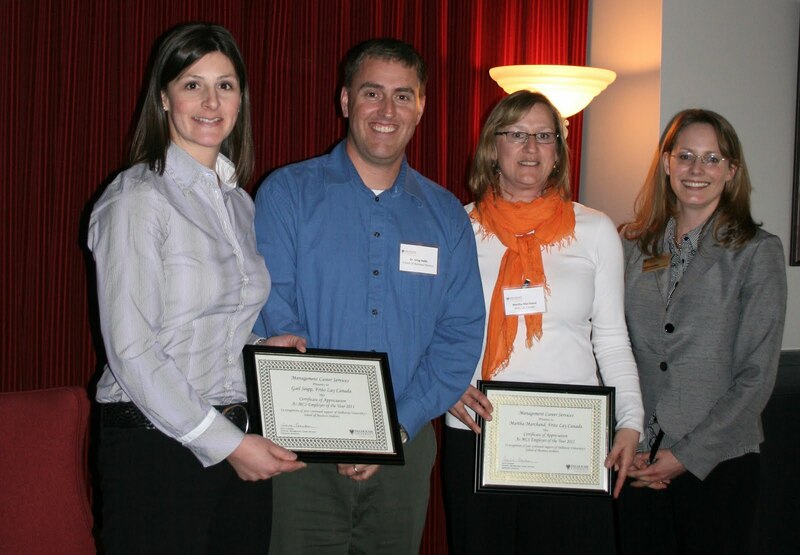 Frito Lay Canada was recognized at our March event as our Atlantic Canada 2010 Employer of the Year. Deloitte & Touche LLP received their award as our Ontario/West 2010 Employer of the Year during a Spring trip to Toronto. Management Career Services congratulates all who have been recognized by our co-op students as employers who have made a great and lasting impression during their term with you. You deserve special recognition!